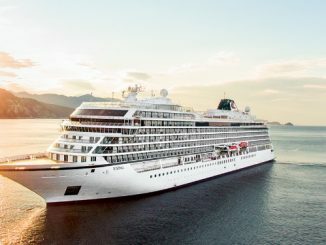 Viking Voyager River Cruise Ship Tracker – Viking River Cruises Viking Voyager is a cruise ship registered with the GB flag – Live River Cruise Ship Tracking Your browser does not support embedded objects. 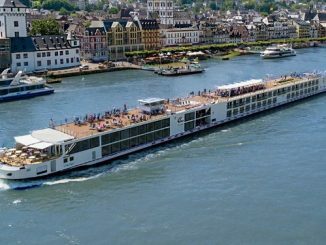 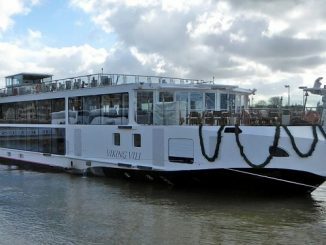 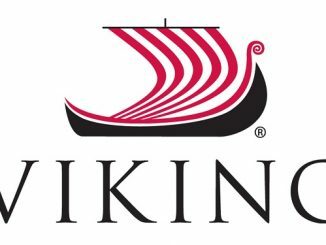 Viking VIlhjalm River Cruise Ship Tracker – Viking River Cruises Viking VIlhjalm is a cruise ship registered with the DE flag – Live River Cruise Ship Tracking Your browser does not support embedded objects. 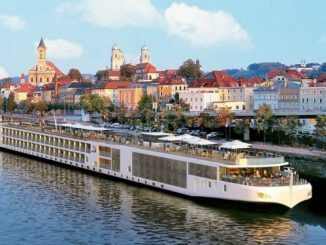 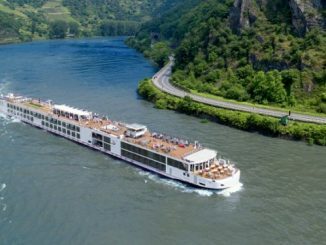 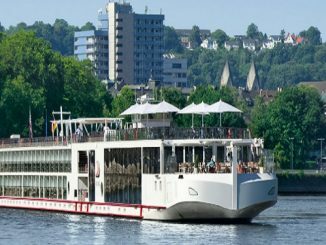 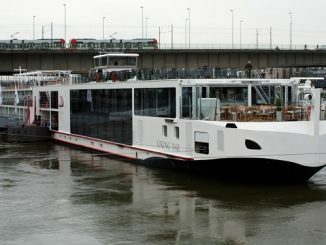 Viking Ve River Cruise Ship Tracker – Viking River Cruises Viking Ve is a cruise ship registered with the DE flag – Live River Cruise Ship Tracking Your browser does not support embedded objects. 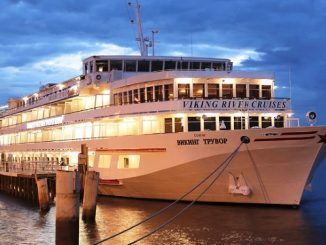 Viking Var River Cruise Ship Tracker – Viking River Cruises Viking Var is a cruise ship registered with the CH flag – Live River Cruise Ship Tracking Your browser does not support embedded objects. 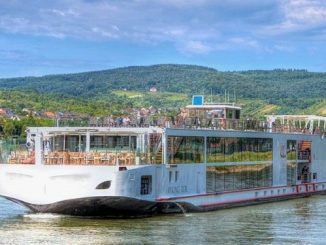 Viking Tor River Cruise Ship Tracker – Viking River Cruises Viking Tor is a cruise ship registered with the CH flag – Live River Cruise Ship Tracking Your browser does not support embedded objects.